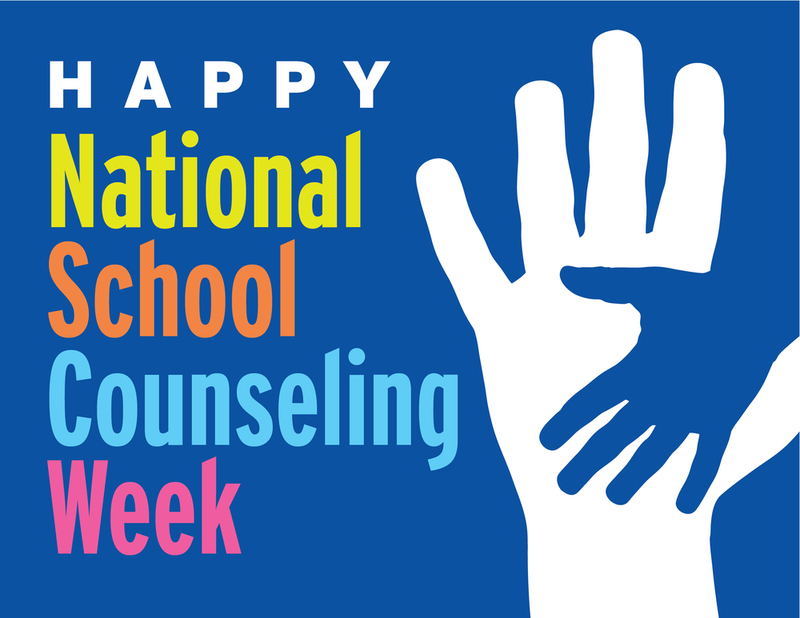 Today marks the beginning of National School Counseling Week, and we're going to make the most of the opportunity to brag on our team, while also sharing the important work they do for our students and staff. Did you know? All Plainfield Schools have at least one counselor. In our elementary schools, they've been known as Home School Advisors for many years. This year, with the growing enrollment at Clarks Creek Elementary, we hired a second counselor, with the intention that she will move to Guilford Elementary in 2021 when the school opens. At Plainfield Community Middle School (PCMS), a team of three counselors work with students, and beginning in August, they will also have a Student Assistance Counselor on staff. This will more closely mirror the team at Plainfield High School (PHS), where four counselors and a Student Assistance Counselor serve the needs of 1650 students. In addition, the PHS staff includes a College and Career Advisor. Plainfield's administrators and trustees have long placed great importance on having counselors in our schools. Their roles include providing education in the areas of character development, substance abuse, and body safety, social and emotional supports, coordination of emergency assistance, serving as a liaison between school and home, as well as academic planning and guidance. We'll highlight our counselors throughout the week, but be sure to give them an extra "Thank You" if you happen to see them!